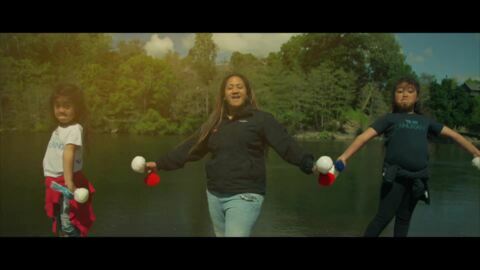 Kura Te Waati (Te Aitangi-a-Māhaki, Te Whakatōhea, Ngāi Tūhoe, Te Rarawa, Te Aupouri) is an exceptional performer for champion group Te Waka Huia with beautiful execution in the art of poi. Precious Clark (Ngāti Whātua, Ngāti Hē, Waikato) is passionate about Māori development and sharing Māori culture on a global scale. Born into a time of land protests, she is an advocate for peoples' rights and has strong hopes for her daughters future. 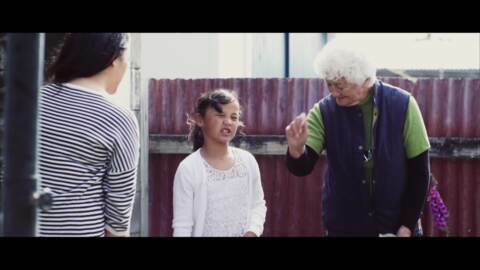 For Gabrielle Paringatai-Lemisio (Ngā Ruahine, Ngā Rauru, Ngāti Porou, Ngāti Hine), time spent with family from the Patea Māori Club was one of many influences in her life. Tiare Teinakore (Tainui, Ngāti Hauā, Aitutaki) is the kaitātaki wahine (female leader) of Waikato based group 'Te Iti Kahurangi'. 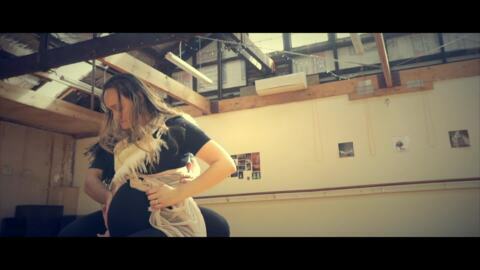 Tiare is an exceptional performer, teacher and 'manukura wahine' (top female leader at Te Matatini 2013). 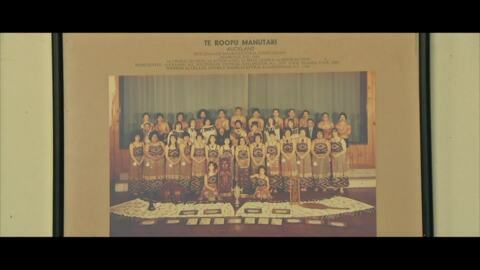 Piata Waitai (Rongowhakaata, Ngāti Kuri) is a luminary performer for 'Tū te Manawa Maurea' on the East Coast. An exceptional poi exponent and creator with a signature style in body movement, her hopes and dreams for her daughter are based in potential. Wikitoria Tuhakaraina-Simon (Ngāti Rangiwewehi, Ngāti Hauā, Te Whakatōhea, Ngāi Tūhoe) is a poi exponent in Te Arawa and philosopher in creation based on 'Te Mauri o te Poi'. Anna Berry Tumoana (Pāniora, Kai Tahu, Te Kawerau a Maki) is a devoted wahine in the community of Hoani Waititi Marae and Auckland-based group 'Ngā Tumanako'. 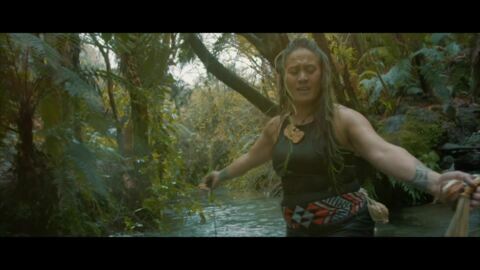 Peata Melbourne (Ngāi Tūhoe, Ngāti Kahungunu, Ngāti Maniapoto) is an experienced journalist, music lover and beautiful poi performer who graced the competitive kapahaka stage with Ngāti Rangiwewehi. 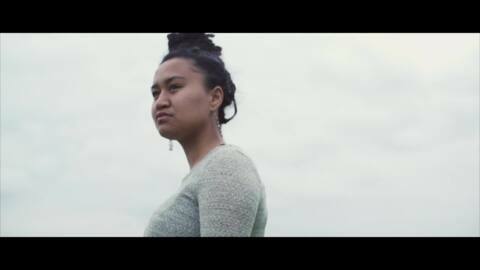 Pimia Wehi (Te Whakatōhea, Rongowhakaata, Ngāi Tūhoe) continues the legacy left by her parents, kapahaka stahlwarts Ngāpō (Bub) and Pimia (Nan) Wehi.